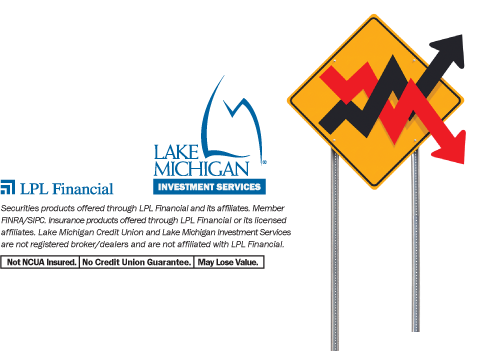 News from LMCU: What’s up with the stock market? All of a sudden, the stock market seems to have hit a rough patch. Most indices have been rocked, giving up a significant part of the hard-earned gains of the past year or more. But why? And more importantly, what moves should you make? Still concerned about what lies ahead? Contact LMIS for a complete and free portfolio review at (616) 234-6524, or go online to lmcu.org/investments.